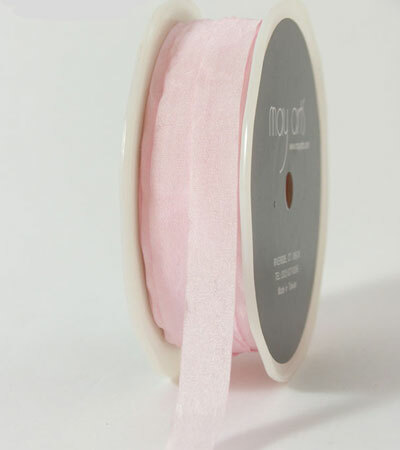 This fun, slightly wrinkled texture ribbon is available in 1/2" and 1.5" widths. $.35/Yd. and $.70/Yd. May be available in full spools as inventory allows.